Land Mass: 10,714 sq. mi. Haiti occupies the western third of the Caribbean island of Hispaniola, sharing a border with the Dominican Republic. It sits about 700 miles off the coast of Miami and occupies an area just slightly smaller than the state of Maryland. Being a tropical climate, Haiti is hot and humid during most months of the year. Some areas of the country, however, can be almost desert-like and dry where the mountains cut off the trade winds. Most of Haiti is rugged and mountainous. Mass deforestation and poor environmental controls have left large areas of the country bare and contributed to large-scale loss of topsoil. Much of the remaining forested land is being cleared and used as fuel. Haiti lies in the middle of the hurricane belt and subject to severe storms from June to October. In 2010, Haiti experienced a magnitude 7 earthquake. Haiti has a very large young population, in part because of a high birthrate and shorter life expectancies – 37% of Haitians are younger than 14, 59% are between 15 and 64 years old, and just 3% are 65 and older. Haiti is the poorest country in the Western Hemisphere. More than two-thirds of the population is unemployed. Its main exports are apparel, oils, cocoa, mangoes and coffee. On average, Haitians make less than $2 a day. 66 percent work as farmers, 9 percent work in the industry, and 25 percent work in the services industry. Only about 50 percent of Haitian children will attend school, with 30 percent of those attending primary school not making it past the third grade. Only 29 percent of Haitians above the age of 25 have attended secondary school. 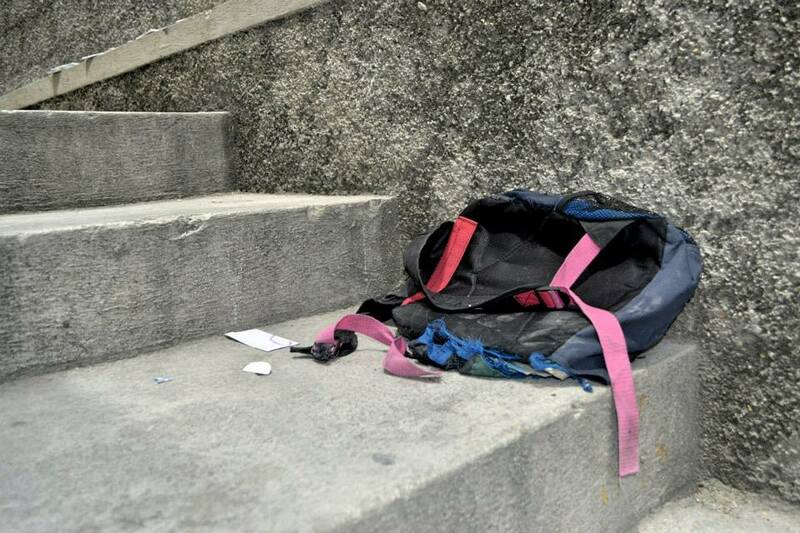 90 percent of primary schools are non-public and managed by communities, religious organizations or NGOs. Haiti’s literacy rate is 61 percent (64% for males and 57% for females). The average literacy rate for Latin American and Caribbean developing countries is 92%. 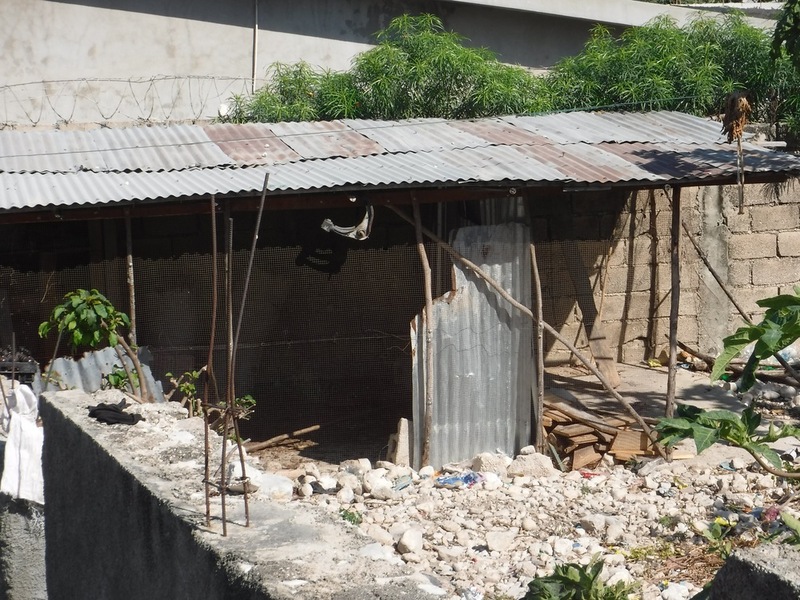 Homes typically have one to three rooms, dirt floors, concrete block walls, and tin roofs that accommodate large families averaging 8 members, and usually lack amenities such as electricity, running water and adequate sanitation facilities. 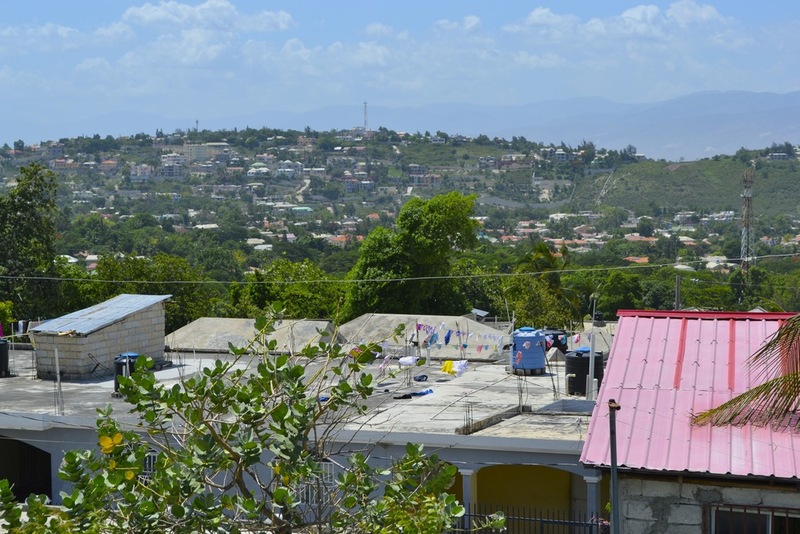 Roughly 80 percent of Haitians are Roman Catholic, while fewer than one in five claims to be Protestant. Roughly 95 percent of Haitians – regardless of religious affiliation – hold at least some Voodoo beliefs or superstitions. The native Taino Amerindians inhabited the island of Hispaniola when it was discovered by Columbus in 1492. Within 25 years the Taino Amerindians had been virtually annihilated by Spanish settlers. In the early 17th century, the French established a presence on Hispaniola. Haiti became a bustling French colony, based on forestry and sugar-related industries, Haiti became one of the wealthiest colonies in the Caribbean but only through the heavy importation of African slaves and considerable environmental degradation. African slaves were imported by the thousands to work on sugar, tobacco and coffee plantations. A long and violent slave uprising finally led to Haitian independence in 1804. Haiti became the first black republic to declare independence. However, the country could not revive its profitable plantation economy. Haiti has been plagued by political violence for most of its history. Haiti endured a series of occupations by U.S. Marines and, beginning in the 1950s, a period of rule by brutal dictators François “Papa Doc” Duvalier and “Baby Doc,” his son. During that period, an estimated 30,000 Haitians were killed for being opponents of the Duvalier regime. The country returned to a few brief months of democratic rule under President Jean-Bertrand Aristide, who was temporarily overthrown in a coup that eventually led to intervention by the United Nations, which continues today. Haitians currently live with a tentative restored government and a demobilized military. In 2008 Haiti was hit by four tropical storms back-to-back, which severely damaged the transportation infrastructure and agricultural sector. Then on January 12th, 2010 a massive magnitude 7.0 earthquake struck Haiti with an epicenter about 15 km southwest of the capital, Port-au-Prince. The earthquake is assessed as the worst in this region over the last 200 years; massive international assistance is required to help the country recover.